* ! * ! 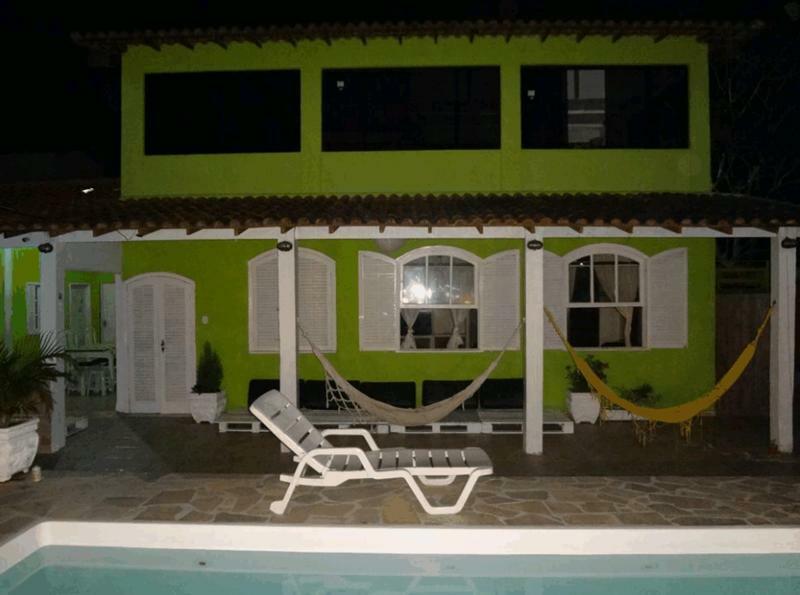 * An adorable completely equipped house in a really good neighborhood for the people who are searching for meet other people with comfort, relax and fun in the amazing area of Geribá where you will find the most beautiful beaches and all you need for make your vacations unforgettable =) * ! 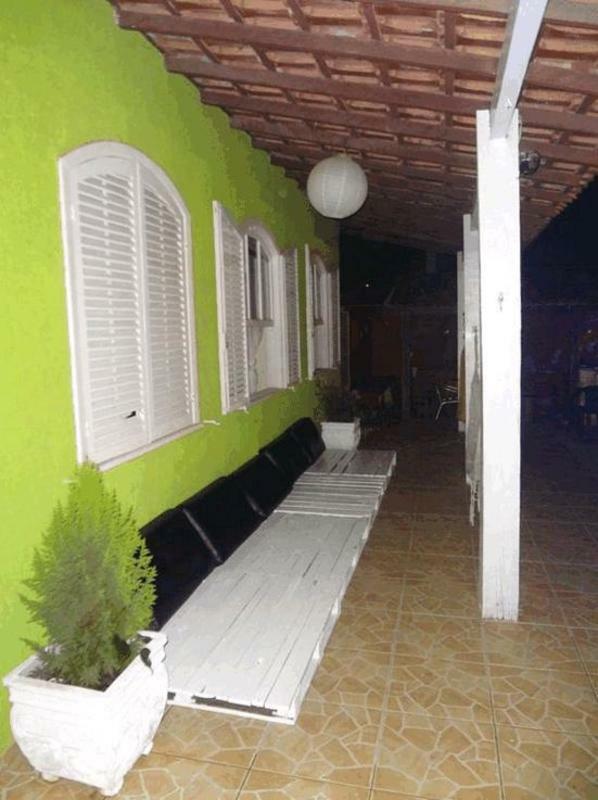 Getting to Armação dos Búzios, the hostel is located a few meters from the main avenue José Bento Ribeiro Dantas. 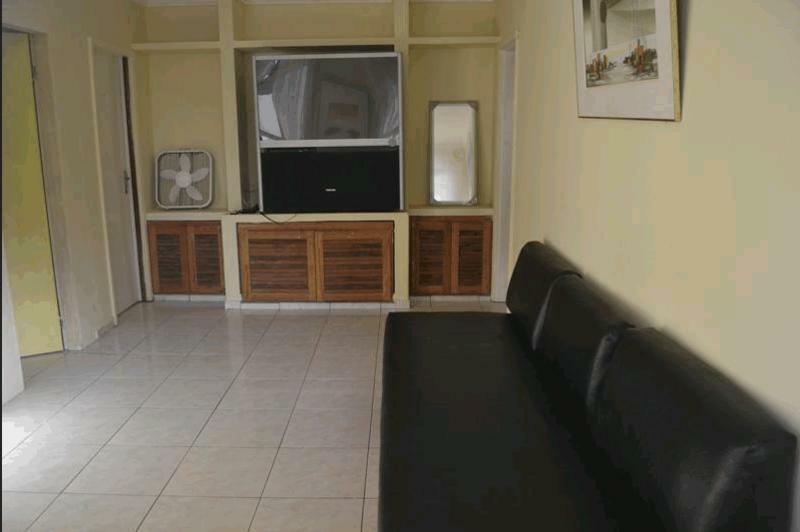 The hostel is very well located. 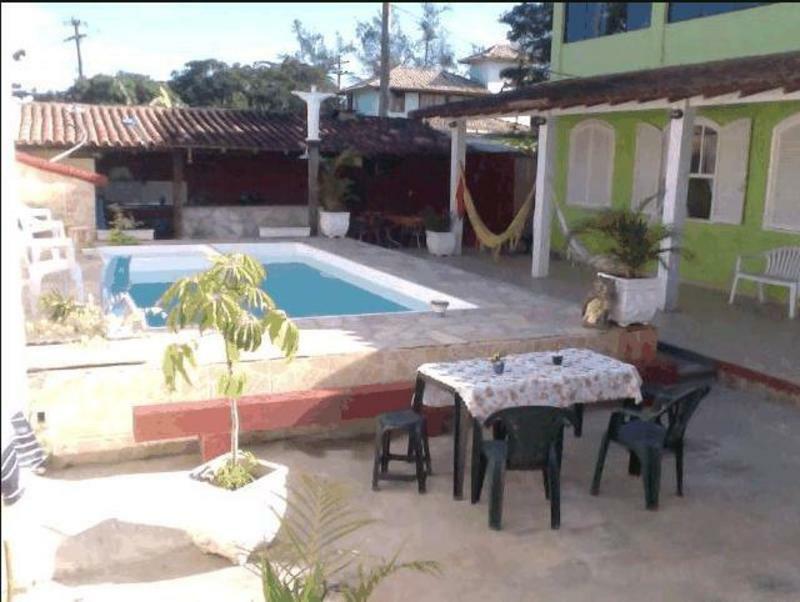 Is very easy to get at 'Rua das Pedras', the most important street of Armação dos Búzios, just taking the public transportation just a few meters from the hostel.. 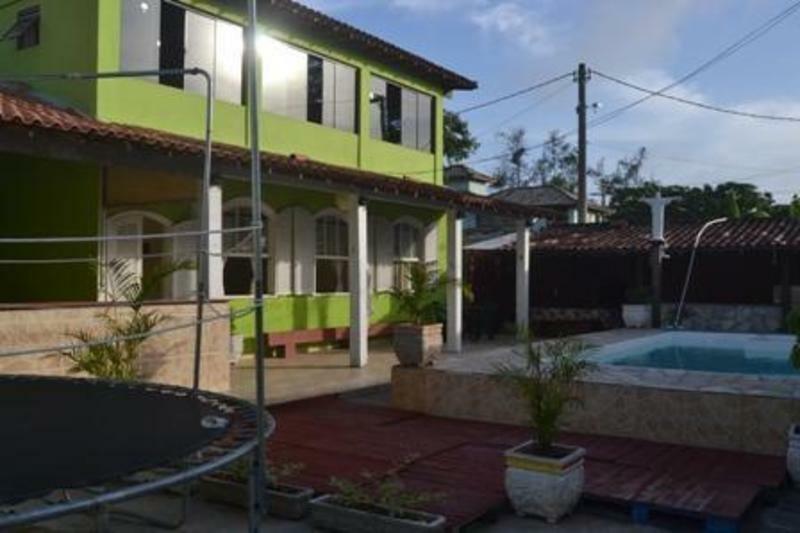 Located in trendy Gerib�s beach, which has all the infrastructure necessary for you to relax or venture into sports like surfing, slack line, kite surfing, etc. The hostel is very well located. 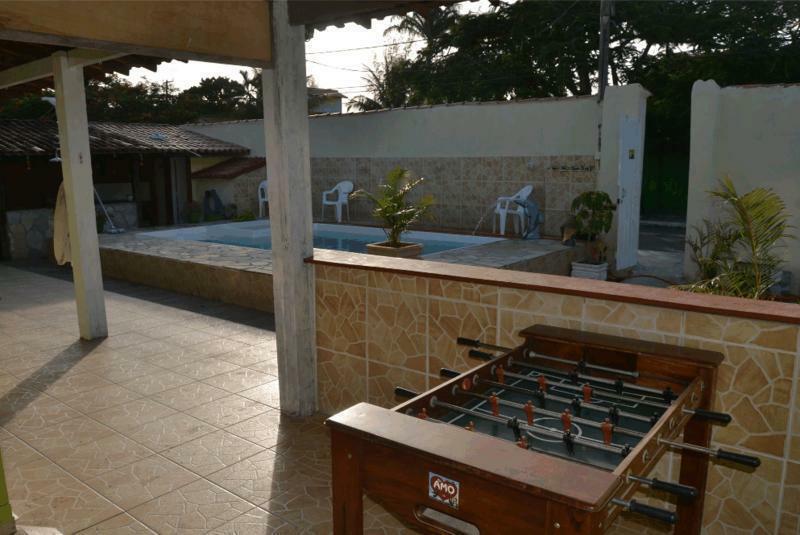 Is very easy to get at 'Rua das Pedras', the most important street of Arma��o dos B�zios, just taking the public transportation just a few meters from the hostel. We are waiting for you. Come here to join us ! * Any modification or cancellation must be made with a minimum of 48 hours in advance. * Children are just allowed in private rooms. * It is not allowed to use drugs of any kind, and disregarded the rule will call the police. 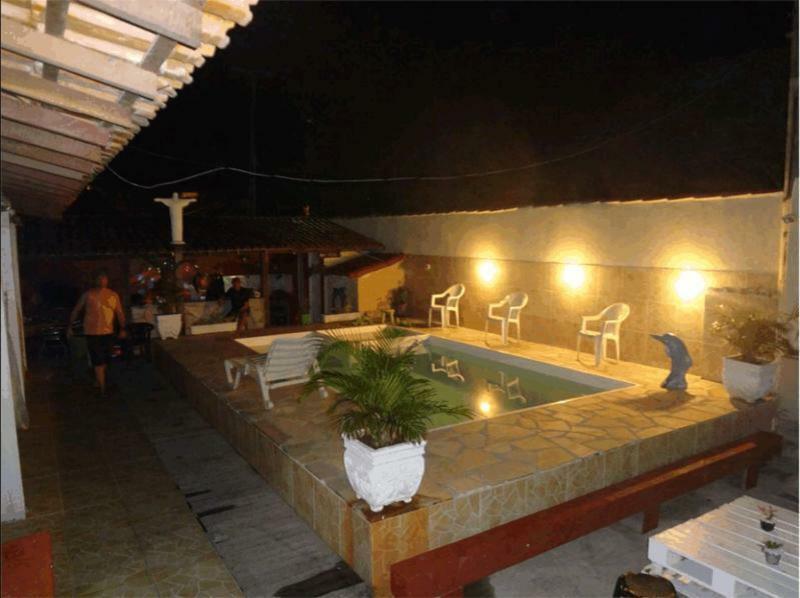 * Identification (Brazilian RG or Passport) of all guest will be required on check-in. * We do not accept responsibility for the belongings of guests. There are lockers in the rooms.